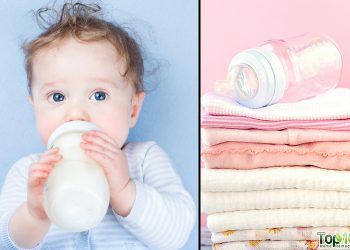 It occurs due to an increased level of the yellowish bile pigments, known as bilirubin, in the blood. 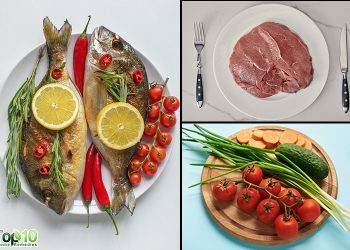 Bilirubin is a by product of the body’s natural process of breaking down and removing old and damaged red blood cells. 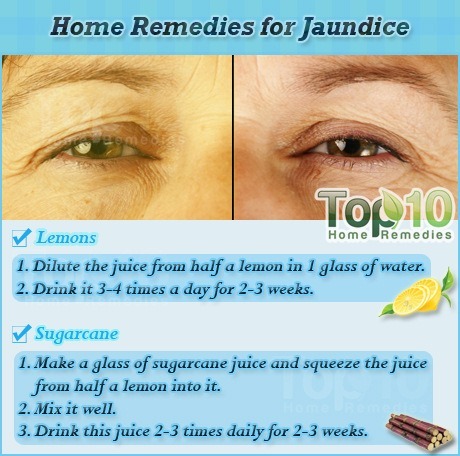 Here are the top 10 home remedies for jaundice. The high amount of lycopene present in tomatoes can help reduce damage to the liver and facilitate recovery from jaundice. Also, tomato acts as a potent detoxifier, which means it can effectively eliminate harmful toxins from the body. 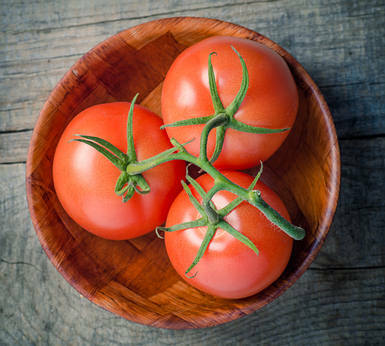 Boil five fresh tomatoes in two cups of water for 10 to 15 minutes. Remove the skin and blend the tomatoes. Press them on a sieve to extract the juice. Add a pinch of pepper and salt to the juice. Drink one glass of this juice every morning on an empty stomach. Follow this remedy once daily for at least two weeks. Almonds help remove waste from the blood, fight infection and play an important role in supporting healthy liver functioning. Plus, almonds are rich in nutrients like fiber, riboflavin, magnesium, iron and calcium that are good for the liver. 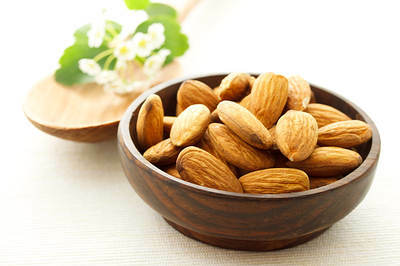 Soak eight to 10 almonds, along with two or three dried dates and three or four small cardamoms in water overnight. The next morning, remove the skin from the almonds and the seeds from the dates. 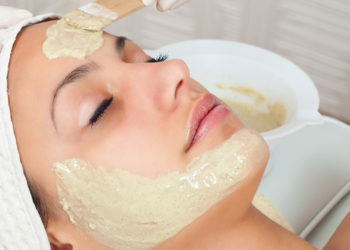 Put all the ingredients in a blender to make a fine paste. Mix in two teaspoons of sugar and one teaspoon of butter. Eat this mixture once daily for two weeks. Carrots are another effective home remedy for jaundice. This orange vegetable is very effective in cleansing the liver and repairing any damage. Plus, carrots are rich in beta-carotene, which the body converts to vitamin A, a nutrient required for a strong immune system and faster recovery. 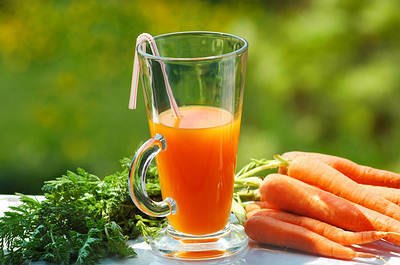 Drink a glass of carrot juice every day to improve the condition of your liver. You can also eat carrots in pureed, boiled or salad form to speed up the healing process. 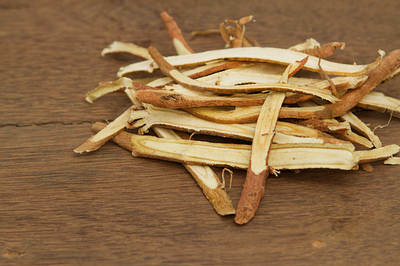 Licorice is considered a great liver detoxifier. Licorice can remove buildup of toxic metabolic substances in the body by increasing the liver’s ability to filter out these harmful wastes. 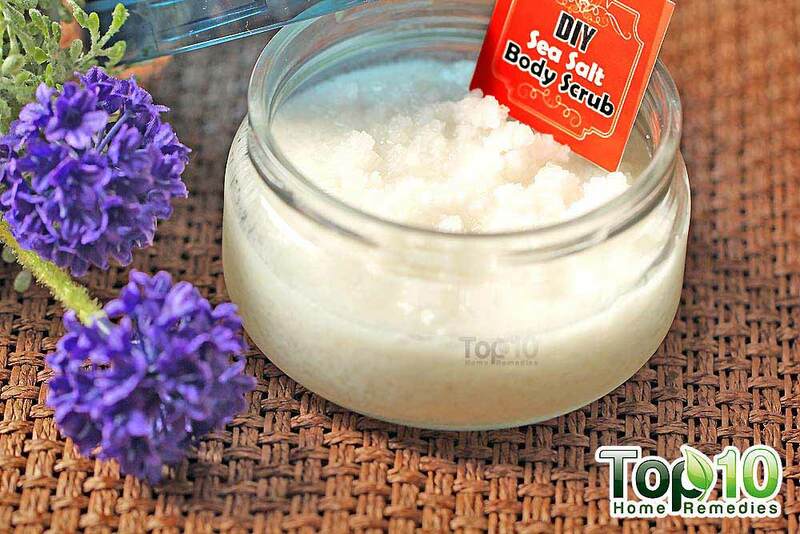 Make a fine powder of one teaspoon each of crushed licorice root, chicory seeds and rock salt. 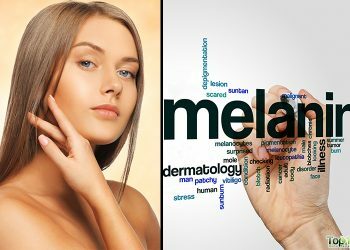 Take one-half teaspoon of this mixture with water twice daily for at least two weeks. Alternatively, you can add one tablespoon of crushed licorice root and one teaspoon of ground ginger to one and one-half cup of boiling water. Allow it to simmer for 10 minutes. Strain the solution and add one teaspoon of lemon juice. Drink this once daily for a few days. 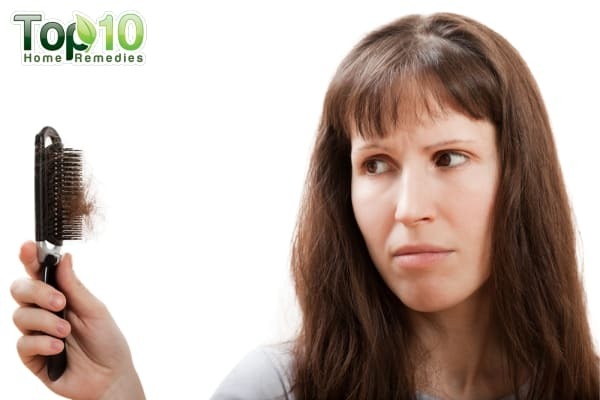 Home remedies are so helpful to lead a healthy life.